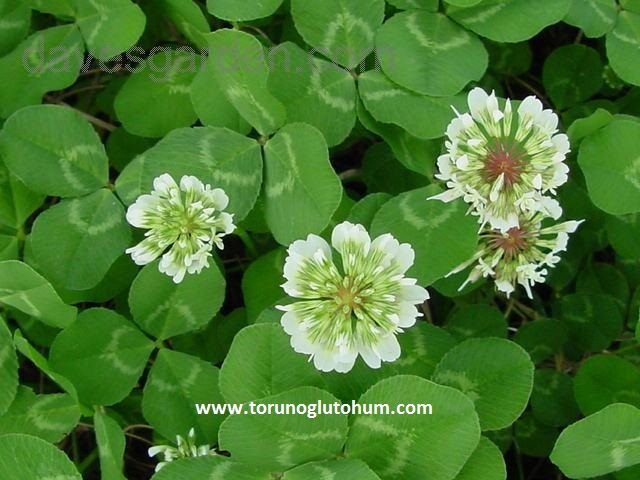 Trifolium repens is a wonderful place that opens up beautiful white color flowers. It is known as a Trifolium because of its color. It is about 25 cm in height. It is used in grass mixtures and pasture mixtures. It should be less than 6-10% in combinations. Spreads and suppresses the other grass. The need of moisture is too much and it has difficulty in extreme hot weathers. The most important feature of Trifolium Repens is that it is extremely resistant to pressing and chewing.